Home #BusinessStrategies #Career Act now - A thousand miles journey starts with a single step! 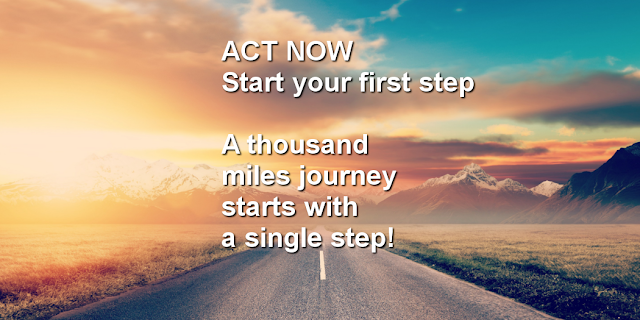 Act now - A thousand miles journey starts with a single step! My last post on the Number 1 tips on gaining productivity was to just ACT now! It's the momentum of a series of small successes that sustain our energy, motivate our brain and propel us to success. Today I've stumble upon an article on medium.com "I How I Became My Own Boss By Side Hustling and Doing What I Love" which I cannot agreed more. Blogger Violeta wrote about how she started her business. Her key is to overcome fear and start doing something. I have extracted couple of quotes from the article. Fear is the single biggest reason behind people not starting things. And it can hold you prisoner for years. 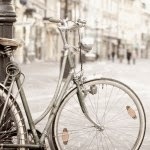 Please this article here from blogger Violeta. Enjoy, have a good day!